Everyone has their own preferences when it comes to the activities they want to take part in during their holidays. That said, it often happens that one or more of your friends or family members are either unable to ski (because of health reasons), or simply aren’t particularly interested in it. That, of course, doesn’t mean that they should be excluded from enjoying the vacation – especially with all the resort destinations and amenities there are to choose from. On that note, village resorts are generally the better option for non-skiers. Whereas purpose-built resorts are more centred on skiing itself, village resorts offer plenty of other things to do and see that are bound to make for an unforgettable trip regardless. 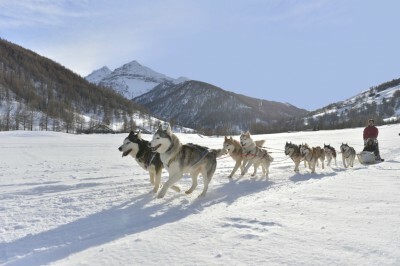 Livigno in Italy, for example, offers fabulous shopping, horse riding, sleigh rides, dog sledding and even paragliding. This, along with a cinema, an array of authentic Italian restaurants, live music performances and happy hours, gives it a welcome place in the heart of many a visitor. Whistler/ Blackcomb in Canada also holds plenty of spoils for its visitors apart from its ski runs. 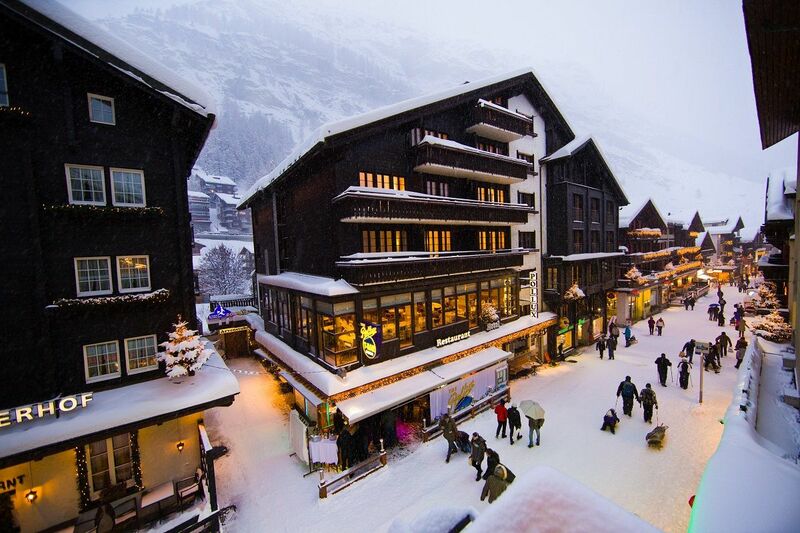 In fact, regardless of your personal preferences or country of origin, Whistlers village has stores and restaurants that please a global variety of tastes and palates. Some of the older European village resorts also boast beautiful architecture and plenty of historical sites to visit. And if museums or galleries don’t do the trick, you can indulge in some much deserved relaxation at spas. 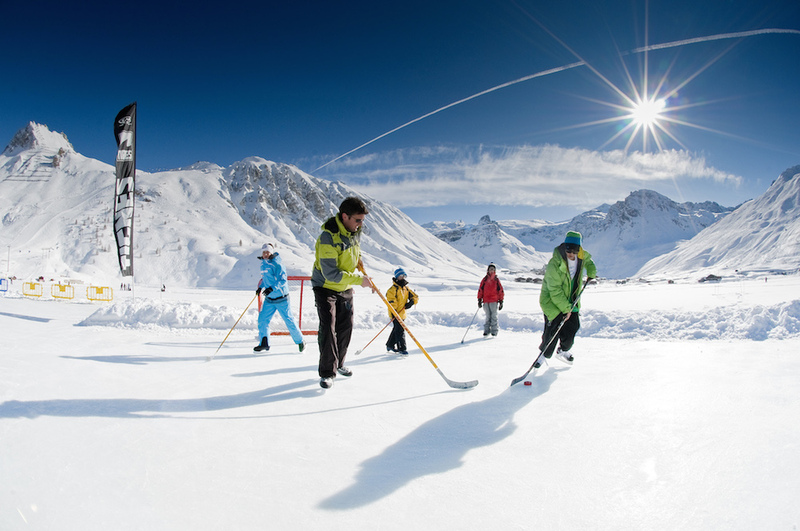 Apart from activities such as these, non-skiers will also still enjoy exquisite scenery, a flawless mountainous backdrop and forested hills with snow-dusted tree-tops. This is not even to mention the joy of hot chocolate in front of a log fire and afternoon treats at selected resorts.